The County of Orange Zoning Code Update – Initial Study/Negative Declaration is available for a 20-day review and comment period. The proposed Negative Declaration is being circulated for public review starting on December 3, 2018 and ending on December 24, 2018. If you would like to submit a written comment as to the appropriateness or adequacy of the Initial Study/ND, please send your comments to cindy.salazar@ocpw.ocgov.com by 4:00 p.m. on December 24, 2018. 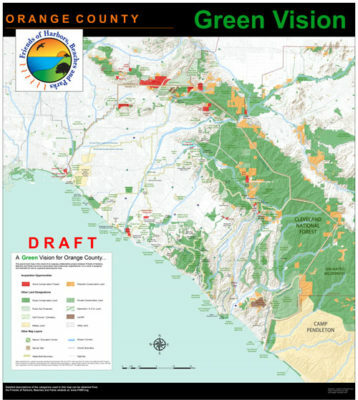 At the conclusion of this review and comment period, and after consideration of all comments received, the ND will submitted for consideration by the Orange County Planning Commission and the Orange County Board of Supervisors.